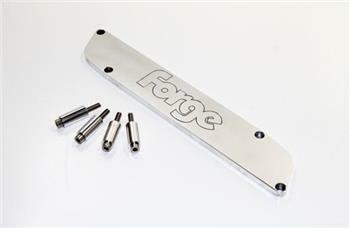 Forge Motorsport Alloy Caps & Covers - Excelerate Performance - European, Exotic and Japanese Performance Specialists!! Dress up your engine bay and seal your fluid tanks with Forge Motorsport Filler Caps. Manufactured from high quality Billet Aluminum using factory threading for perfect fitment.